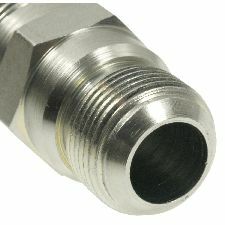 Showing 1 - 4 of 4 Products for EGR Tube Connector. 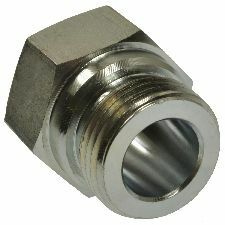 Constructed from plated metal to provide strong seal and to resist rust and corrosion. 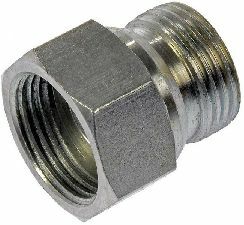 Direct-fit replacement for ease of installation. 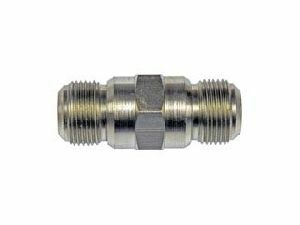 Extensively tested to OE specifications to ensure superior performance and long service life. All TechSmartÂ® parts meet or exceed OE performance, providing today's technician with the quality parts needed to get the job done right, the first time.